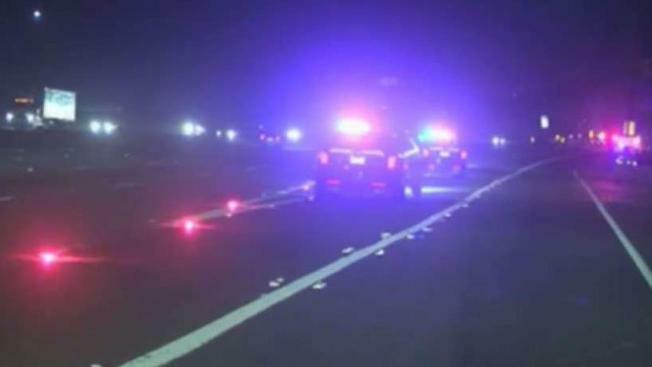 A fatal accident on Highway 680 South in Dublin has caused all lanes to shut down Friday night. According to officials, a car hit a pedestrian on the freeway near the I-580 West ramp. CHP officials are waiting for the Alameda County coroner to arrive. Officials are asking all drivers to avoid the area. They have yet to determine when the lanes will reopen.